Digital payments firm Square is already something to be reckoned when it comes to digital payments for a number of years. The fact that they are dipping their toes in the crypto waters is no surprise, considering the problems any entity in the payments space faces. Everybody wants fast payments at low costs. Cryptocurrencies seem to be the answer. 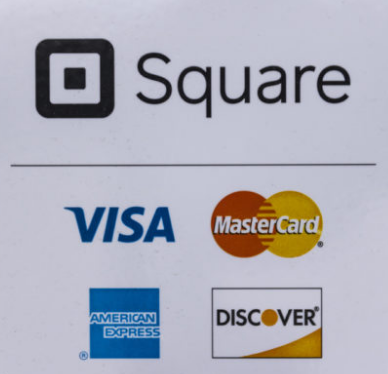 On AUG 21st 2018, the U.S. Patent & Trademark Office has approved the application for a patent of Square. The technology allows merchants to seamlessly accept cryptocurrencies alongside conventional payments. The merchant can choose what to keep for its own reasons. The patent was filed in SEP 2017.